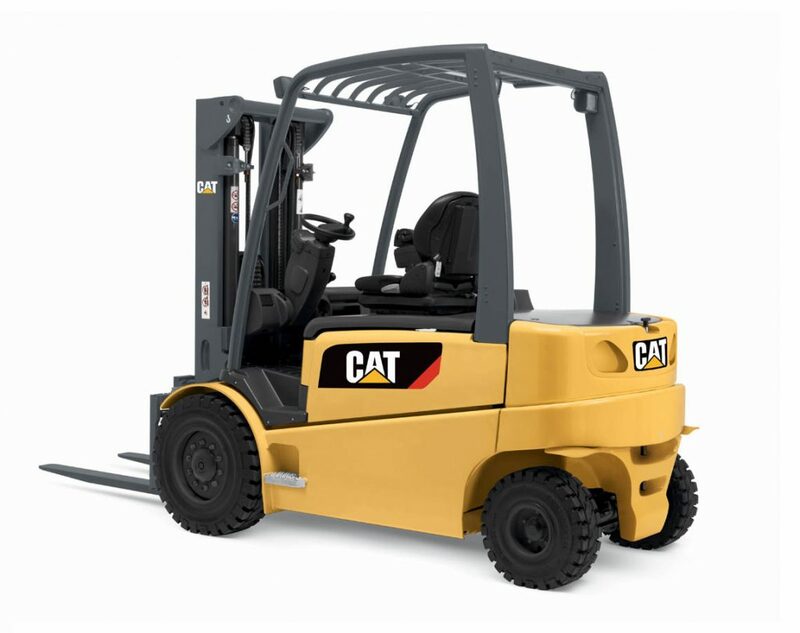 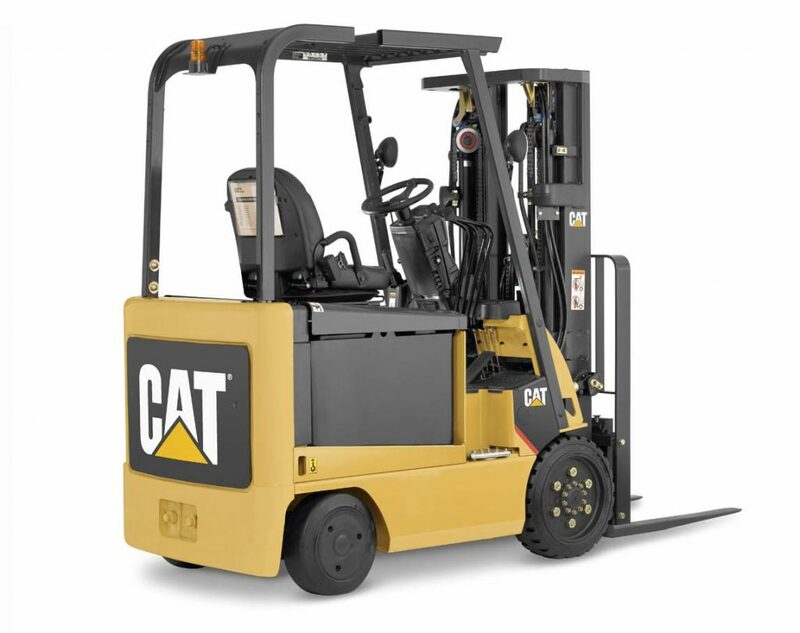 Cat Lift Trucks offers a wide range of durable lift trucks designed to handle your material handling applications. 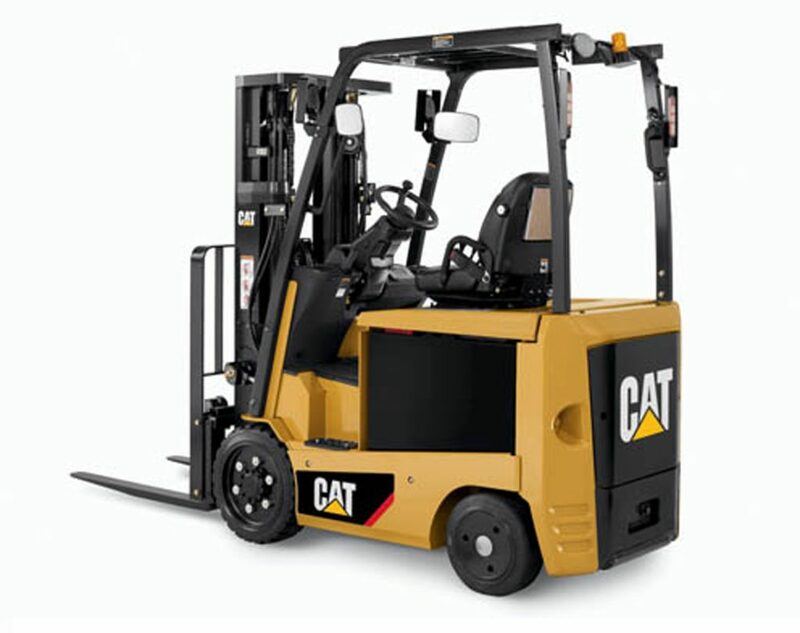 We know you demand uncompromising quality from productive forklift trucks that maximize uptime and get the job done efficiently. 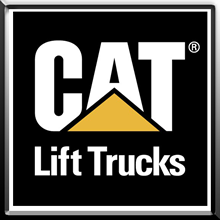 Our rugged lift trucks deliver day after day by providing you with all the ownership benefits you’ve come to expect from Cat lift trucks. 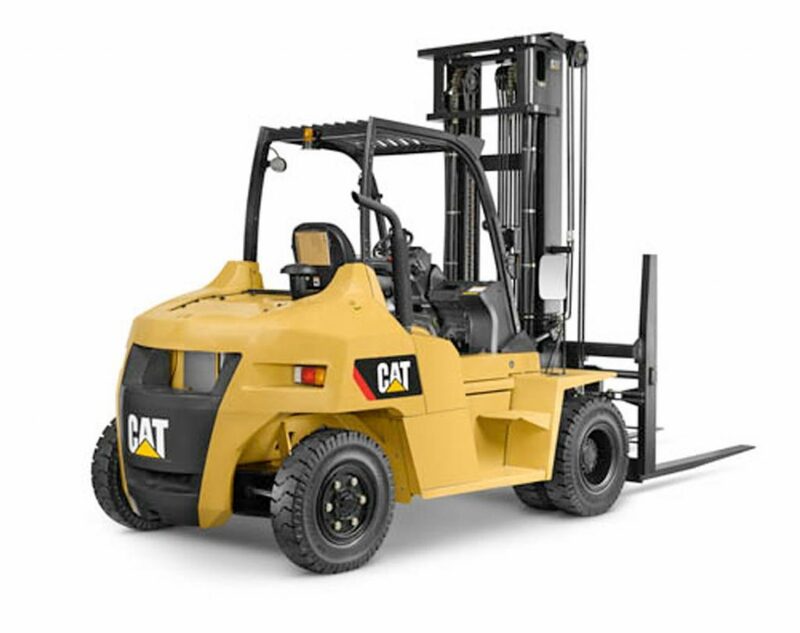 The 2C3000-2C6500 LP gas forklift series is engineered for maximum performance and comes fully equipped with an extensive list of standard features. 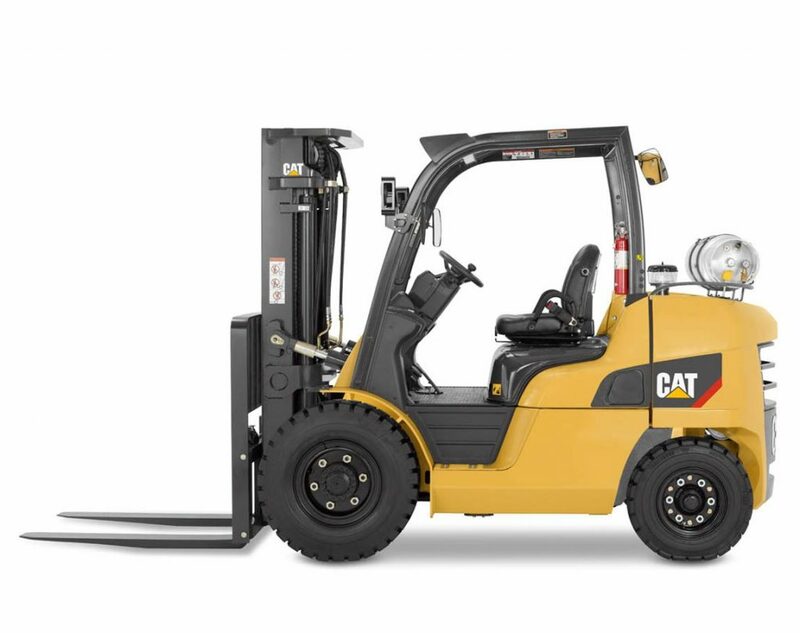 Designed to increase efficiency, the GC35K-GC70K internal combustion cushion tire LP/gas series will help keep your operator comfortable and productive. 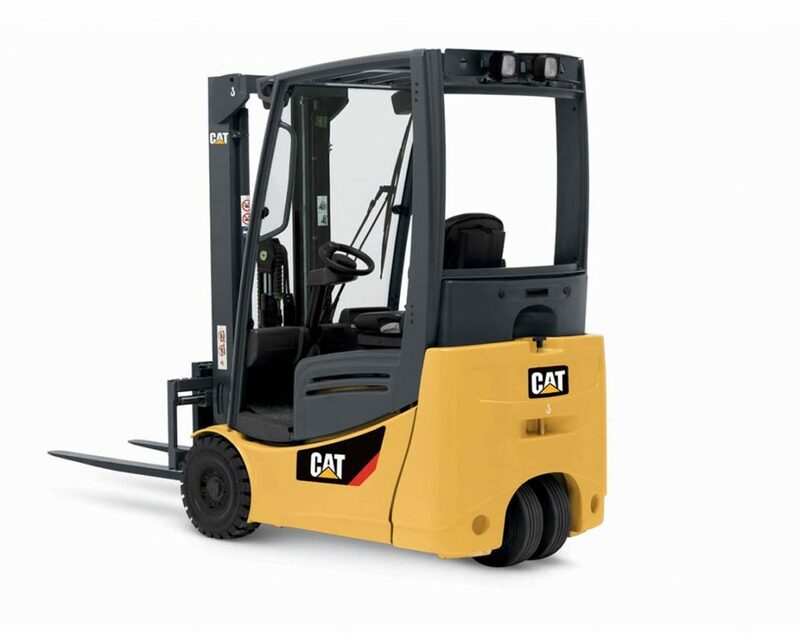 IC forklifts designed to operate in tough environments. 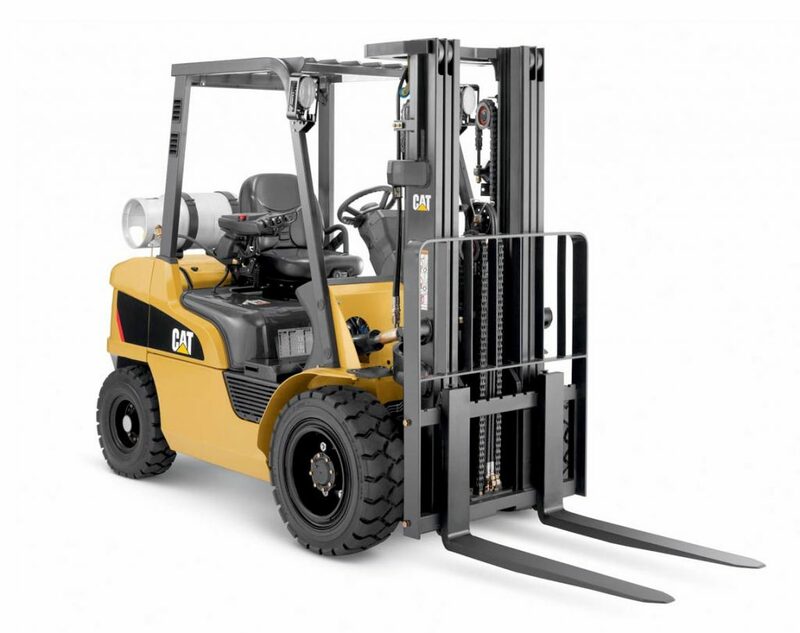 The GP/DP40N-GP/DP55N LP/gas and diesel series is equipped with a powerful IC engine and durable masts delivering the rugged performance you need to get the job done. 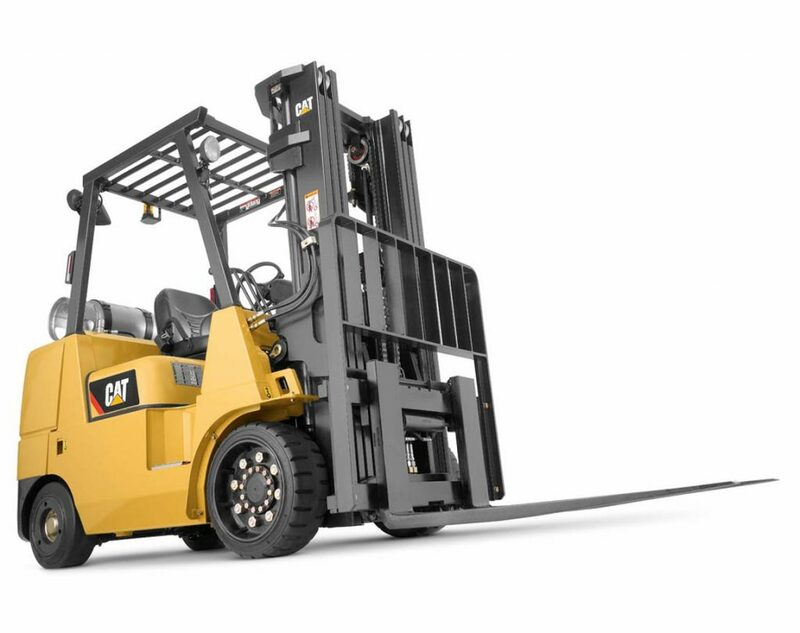 The DP100N-DP160N pneumatic tire diesel lift truck diesel series provides optimum power and reliability to tackle the toughest material handling applications. 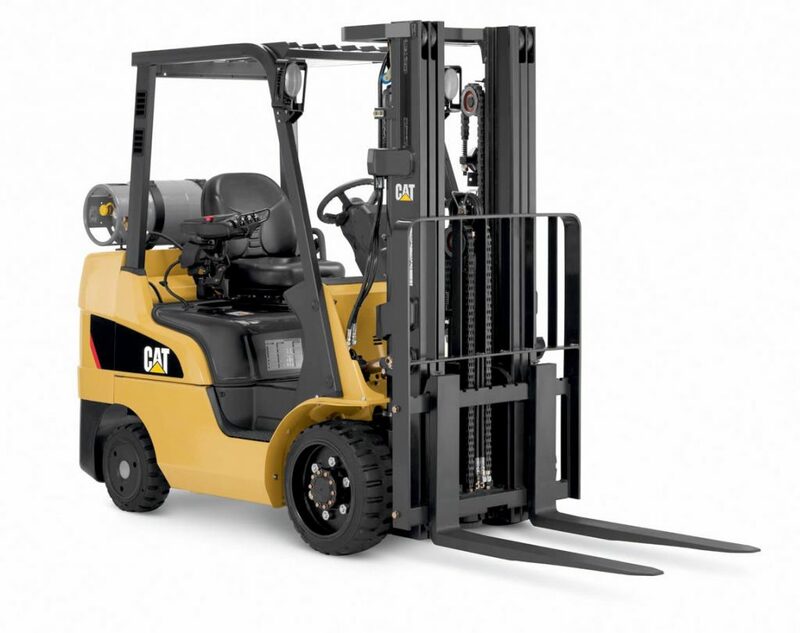 The EC22N2-EC30LN2 series cushion tire lift truck is built to perform. 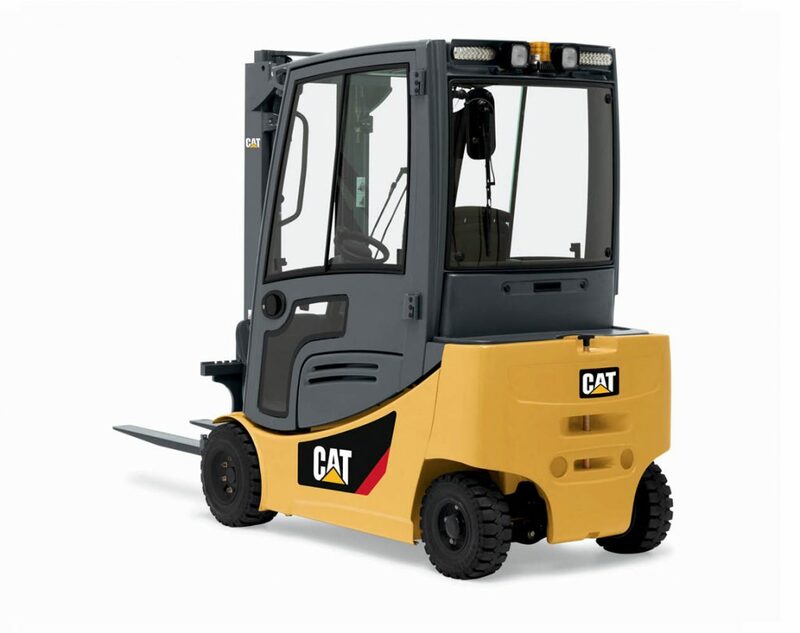 Providing optimum power, increased energy efficiency and a lower overall operating cost. 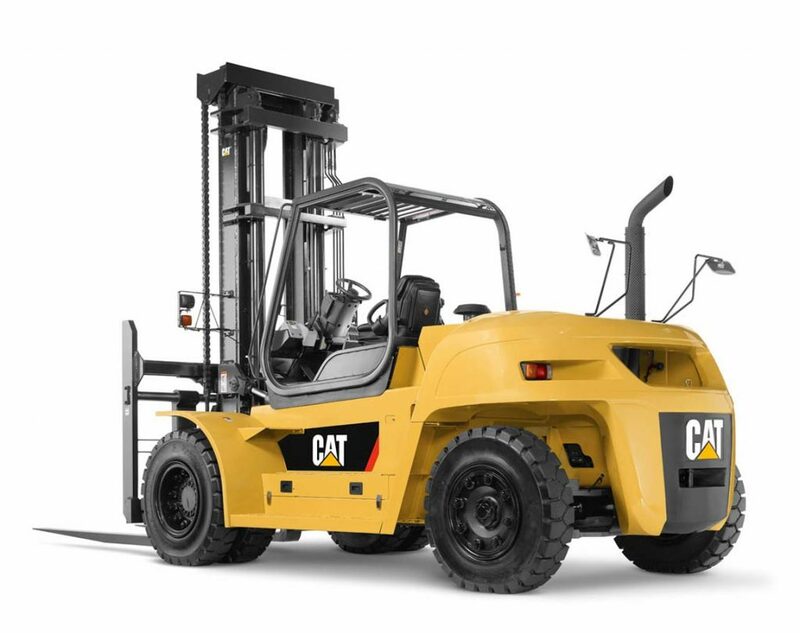 The EPC3000-EP4000 electric forklift series combines the latest in operator ergonomics, advanced AC control systems and customized performance. 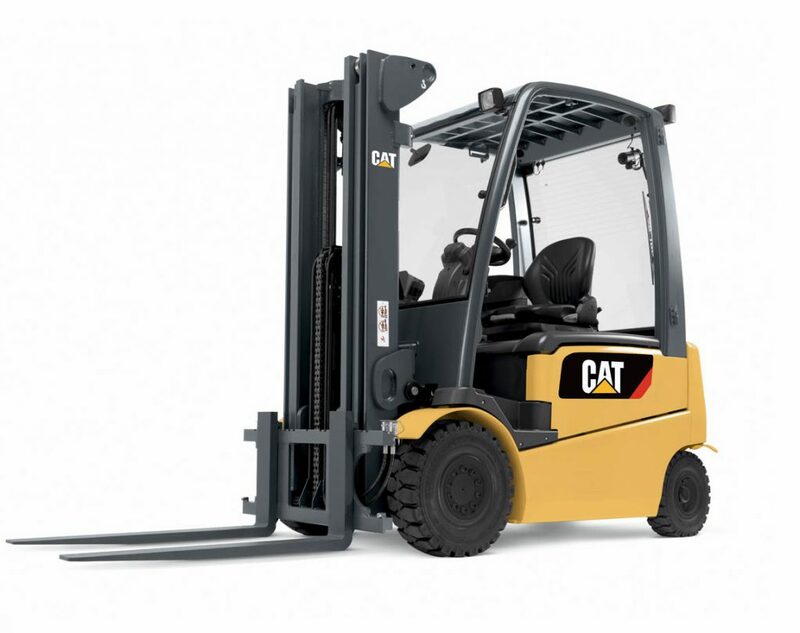 The 2EPC7000-2EP11000 series delivers all of the benefits you expect from an IC truck with the energy efficiency that only comes from an electric.